The Furhaven Quilted Orthopedic Sofa Pet Bed - Navy gives your pet their own cozy lounging and sleeping spot! Sweet dreams! 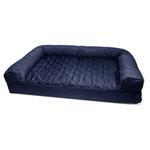 The Furhaven Quilted Orthopedic Sofa Pet Bed - Navy provides maximum comfort for your pooch, cat, or any pet. 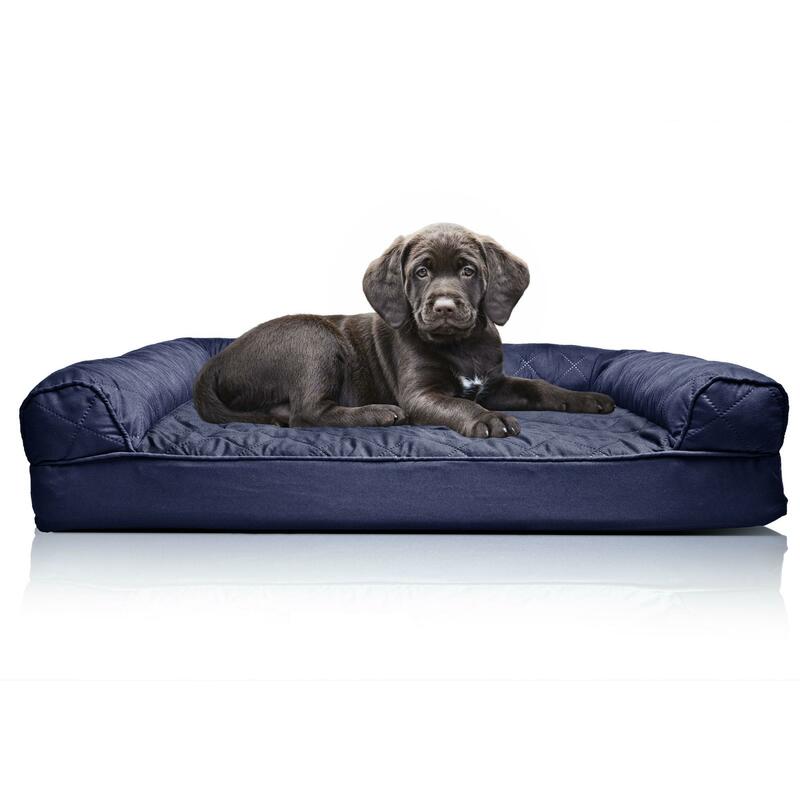 The made in the U.S.A. inner orthopedic foam and quilted surface will keep your pup cozy through the night or through a cat nap and is perfect for the arthritic pet. 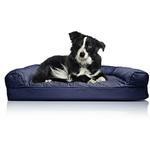 Its side walls provide a head rest or comfortable spot to curl up in. 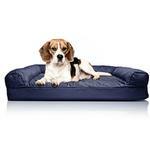 This luxurious and stylish bed is sure to give your pooch the comfort they deserve! Posted On 01/02/19 by sheila G from Chatham, LA Yes, sheila G recommends this product! 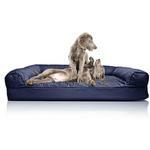 Mo and Sofia loves their new Quilted orthopedic sofa bed.They have not slept on their old beds since. They like to sleep together. Plenty of room!